Having to pull over by the side of the road, due to one car malfunction or another is not a situation any of us would like to be in. The minute you start to feel your engine choke, you know things are about to go sideways. Having to pull over by the side of the road is not only unpleasant but also unsafe, for you, for anyone who’s in the car with you at that moment, and for other traffic on the road. It’s even more frustrating when you can’t guess the reason why your car decides to quit on you. Furthermore, if it’s after standard business hours you can only hope to reach a towing company that will assist you and ask for a decent price. 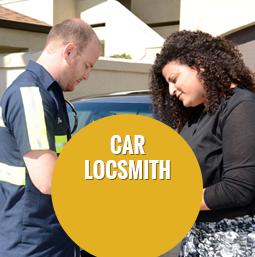 If you’re having trouble with your car in Victorville, at least you know you’ve got someone you can count on to assist you to get back on the road at any time – Pioneer Towing. First of all, at Pioneer Towing we’re available 24/7 to meet any and every need, so you can call us around the clock and get a quick service. 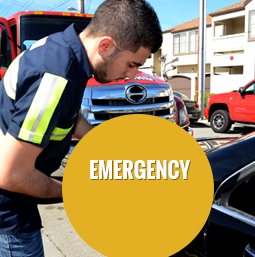 Secondly, Pioneer Towing is a Victorville local towing company, and as such, we’re familiar with all the roads and traffic conditions, so you know that in time of need, we will be by your side within the shortest period of time possible – that’s why we commit to extremely short ETAs of only 30 minutes. We’re more than proud to be a company that the local community in Victorville can count on, no matter if it’s late at night, a holiday, or just a lazy Sunday afternoon. The technicians of Pioneer Towing are well trained and highly professional in all things pertaining to automotive problems. The minute they get to you, they will diagnose what is the problem in no time and will provide you with the best solution. 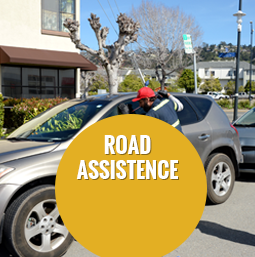 Pioneer Towing offers an extensive range of roadside assistance services, so whether you have a flat tire, a dead battery, or you just need a towing service, we have the solution ready at hand. 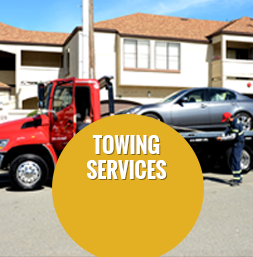 Pioneer Towing is a licensed and certified company, so you know you are in good, reliable hands. We know that the last place you want to be is stuck by the side of the road, but you can trust that we will be by your side shortly and get you back out there in no time. Now, just because we provide the best service you can get, it doesn’t mean you’ll have to pay a lot for it. In fact, Pioneer Towing’s customers enjoy comfortable, affordable prices on any call.